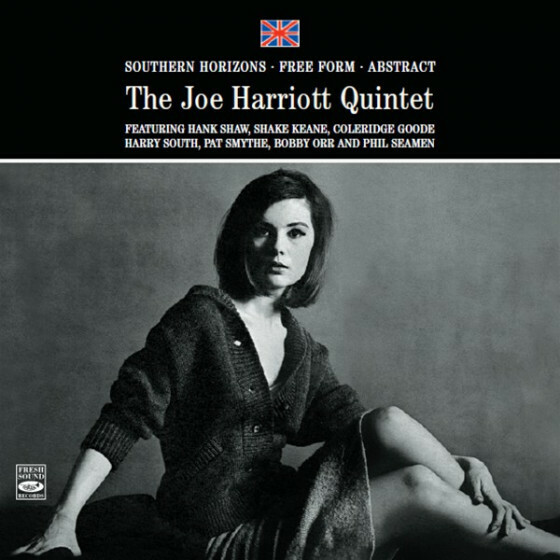 Joe Harriott's music goes virtually unheard today, yet the alto saxophonist exerted a powerful influence on early free jazz in England. The Jamaican-born and raised Harriott played with his countrymen, trumpeter Dizzy Reece and tenor saxophonist Wilton "Bogey" Gaynair, before emigrating to England in 1951. In London, Harriott worked freelance and in the band of trumpeter Pete Pitterson. In 1954, he landed an important gig with drummer Tony Kinsey; the next year he played in saxophonist Ronnie Scott's big band. His first album as a leader was 1959's Southern Horizon. Originally a bop-oriented player, Harriott gradually grew away from the conventions of that style. 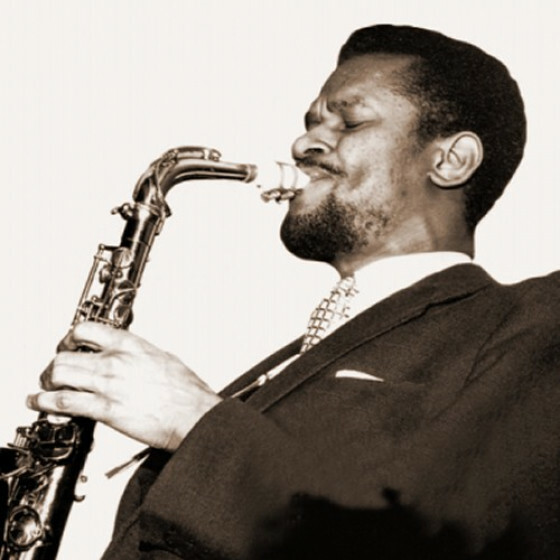 During a 1960 hospital stay, Harriott envisaged a new method of improvisation that, to an extent, paralleled the innovations of Ornette Coleman. Harriott was initially branded a mere imitator of Coleman, but close listening to both men reveals distinct differences in their respective styles. 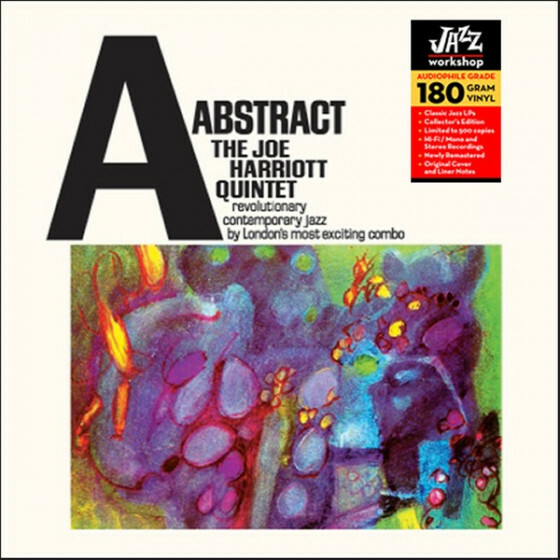 Harriott manifested a more explicit philosophical connection with bebop, for one thing, and his music was more concerned with ensemble interaction than was Coleman's early work. 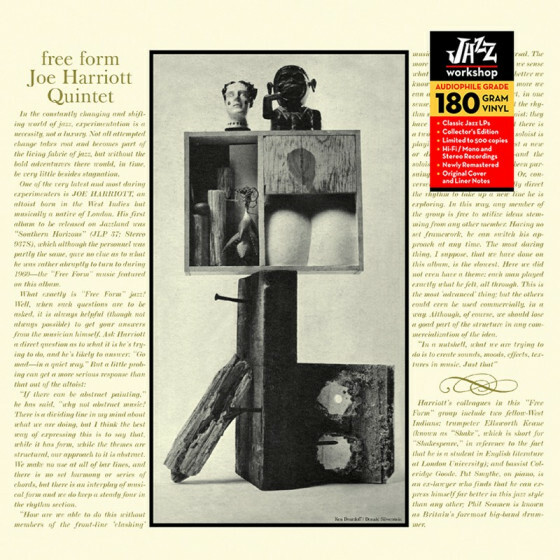 The 1960 album Free Form, which included trumpeter Shake Keane, pianist Pat Smythe, bassist Coleridge Goode, and drummer Phil Seaman, illustrated Harriott's new techniques. Beginning in 1965, he began fusing jazz with various types of world folk musics. He collaborated with Indian musician John Mayer on a record -- 1967's Indo-Jazz Suite -- that utilized modal and free jazz procedures. The album's traditional jazz quintet instrumentation was augmented by a violin, sitar, tambura, and tabla. Harriott's recorded output was scarce and virtually none of it remains in print.